Manchester United have reportedly outlined their intentions to move for Paris Saint-Germain defender Thomas Meunier in this summer’s transfer window. The Red Devils have been strongly linked with a move for Aaron Wan-Bissaka from Crystal Palace as the 20-time English champions look for a new defender ahead of the 2019-2020 campaign. However, according to The Sun, United head coach Ole Gunnar Solskjaer has dropped his interest in Wan-Bissaka to pursue a more experienced option in that particular area of the field. 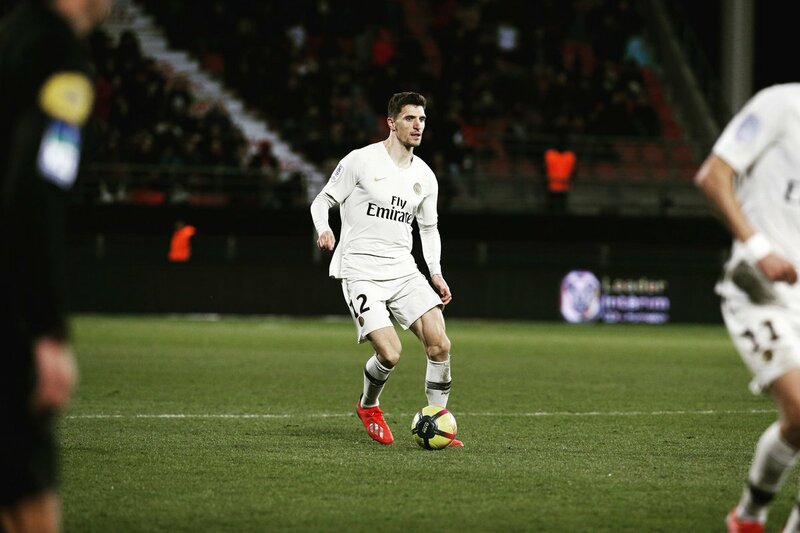 Indeed, the report has suggested that Thomas Meunier is now the club’s primary transfer target, with the 27-year-old Belgian seen as the ideal player at Old Trafford. Meunier joined the Parisians from Club Brugge in 2016 and has scored 12 goals in 98 appearances for the Ligue 1 champions across all competitions.